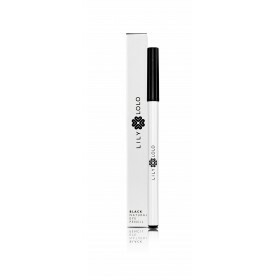 A 5ml vialof Sweet Jane. 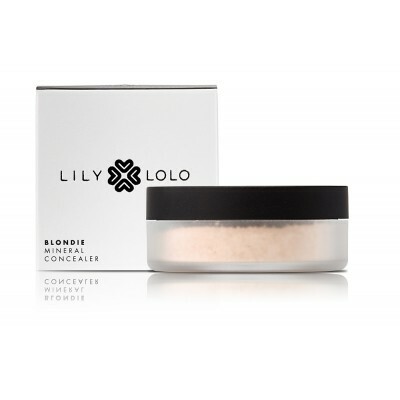 A clay and beeswax formula that smells like vanilla, pear and riding bikes ..
You are going to love this award winning Lily Lolo Mineral Cover Up from London. 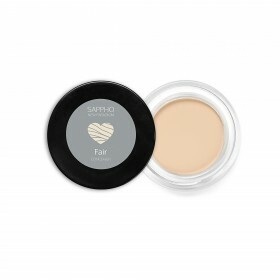 This Mineral concealer blends away blemishes and dark circles. 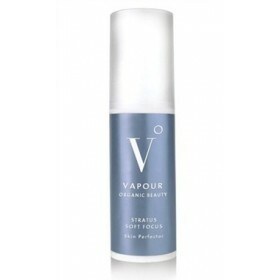 Ingredients: Gluten free, suitable for vegans, Kaolin, Titanium Dioxide, Zinc Oxide, Iron Oxides. 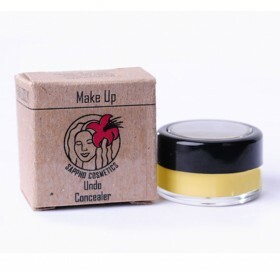 Apply mineral concealer with a soft concealer brush or a flocked sponge. 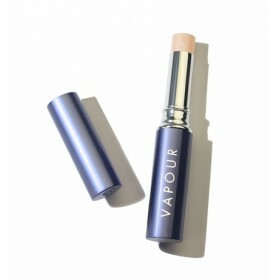 A flocked sponge works particularly well for the delicate under eye area. 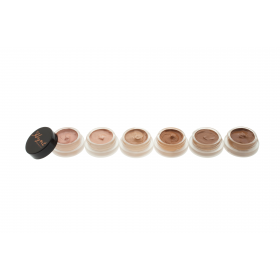 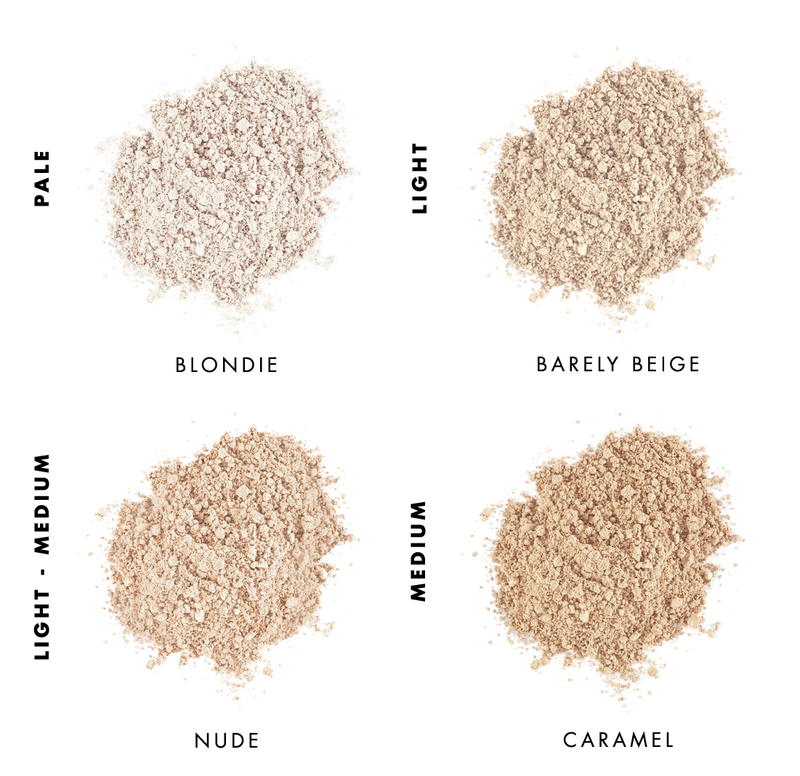 Mineral Concealer can also be mixed with the similar toned mineral foundations and applied with a kabuki brush for those who require very heavy coverage all over.